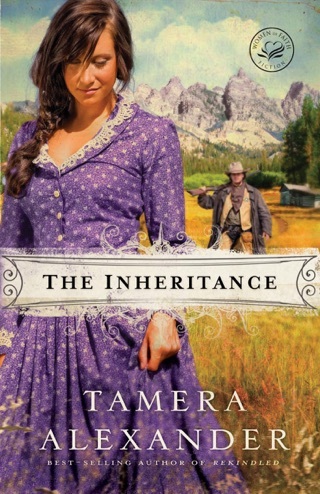 Gifted horsewoman Maggie Linden precludes the financial ruin of her family's estate in the difficult postbellum epoch by agreeing to her ailing father's plea and marrying the stranger who can rescue their inheritance. Cullen McGrath may have cash and charm, but he has a past plus, he's Irish, something the Nashville elites find unacceptable. 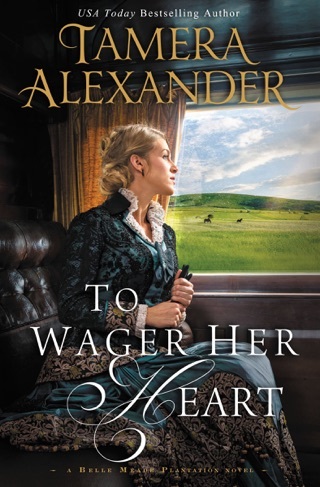 And Maggie's determination to race her favorite thoroughbred mare clashes with Cullen's desire to avoid racing at all costs. What is behind his reluctance, and can Maggie trust him with her heart? The unlikely couple must find a way to overcome their own prejudices and unite, heart and mind, as hateful outside forces threaten their home and happiness. 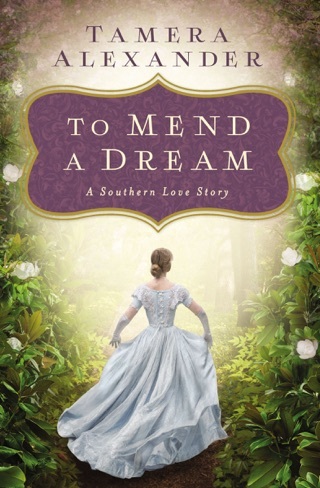 Alexander (To Whisper Her Name) continues her ode to the magnificent Belle Meade Plantation, using it to illustrate questions of race, faith, and loyalty that continue to haunt today. 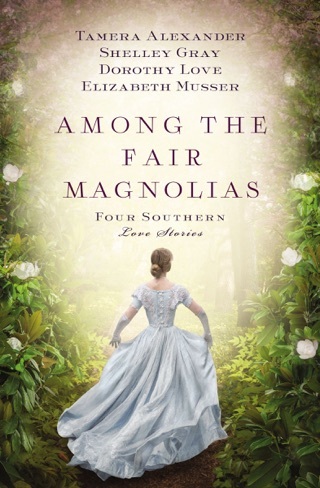 Richly drawn secondary characters add depth, humor, and a sobering perspective on how Reconstruction affected racial relations, social status, and economic fortunes. Fans will appreciate, and applaud the smooth merging of social commentary and a sweet love story. This sigh worthy book has been my favorite read so far in the genre of historical fiction for this year. I could not put it down and I became obsessed with reading it!! I read as I dried my hair in the mornings, in the pick up line at school, and by lamp at night long after my family had turned in for the evening. I have read all of Tamera Alexander's books and this one might just be my new favorite of hers. To Win Her Favor is 5 stars for its beautiful telling of a marriage of convenience. Chemistry between characters Maggie and Cullen is tangible! It is Far and Away (with Tom Cruise and Nicole Kidman) meets Gone With the Wind, except Cullen (the hero) is a more mature and much taller man. 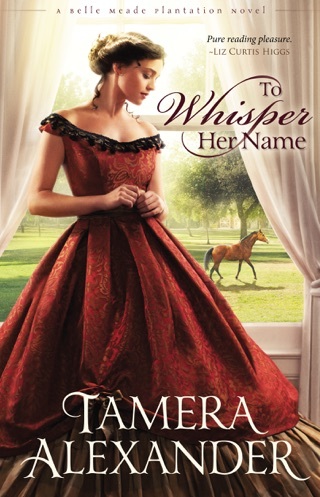 Tamara Alexander gives plenty of page time to Margaret and Cullen which leads to a believable and wonderful ending. 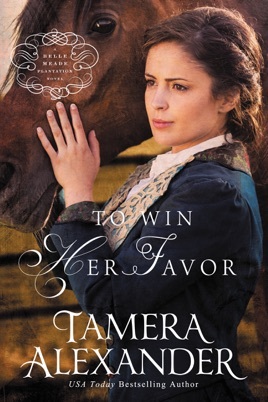 I sought out my copy of To Win Her Favor on NetGalley. I have not been compensated for my review and all opinions are my own.